Threats of identity theft are everywhere these days. Not only do you have to be cautious on your computer, but also on your own phone. And it isn’t just smartphone technology threatening people — thieves have been using traditional landlines for years to get information that they’re not entitled to, and they’re not going away anytime soon. That is why it is so important to be aware of the signs of a phone phishing scam and learn how to prevent identity theft before you’re caught off guard. Phone phishing is sometimes called voice phishing (or vishing) and occurs when a caller pretends to call from a legitimate company and asks for personal information in an attempt to steal someone’s money or identity. According to the Federal Trade Commission (FTC), 77 percent of its fraud complaints are about phone phishing scams. Phishers usually use Voice over Internet Protocol (VoIP) to make thousands of calls simultaneously. The fact that VoIP calls are made over the internet makes them difficult for law enforcement to trace, so without identity theft protection, thousands of people lose money to these calls every year. There is an art to phone phishing too, and some scammers can be cunningly convincing. Some even refer people to phony websites where fake reviews are listed, praising the “company” for its services. One of the three most popular phone scams targets small businesses. The scammers tell the business owner that there is a problem with their internet search listing, but that it can be resolved if the owner pays a fee. Or, they pretend to be a “search consultant” offering advice for a fee. The goal of both scams is to get the business owner’s credit card, putting their entire business in jeopardy. That is one of the many reasons why identity insurance for business owners is so important. Scammers often use information stolen from legitimate online loan applications and then call applicants to fool them into reducing their loan interest rate or thinking that their payment is past due. These callers can be highly convincing and downright intimidating. 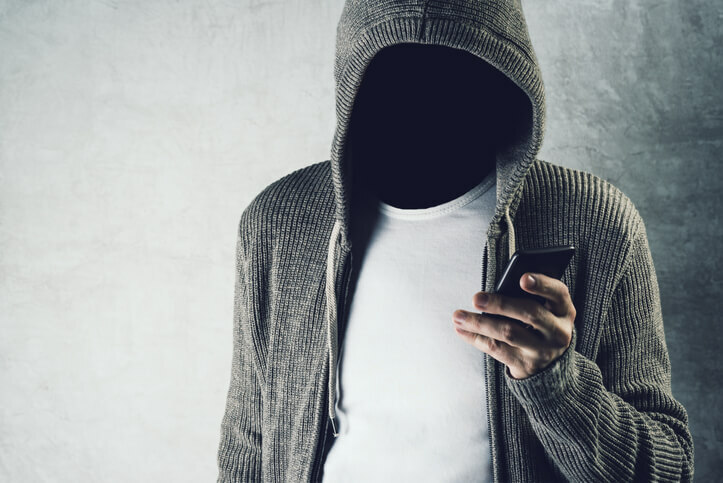 As a result, people are in such a hurry to hang up the phone that they end up providing the caller with highly sensitive information under false pretenses. Without identity protection, the odds are that the victim will never see their money again. The vacation scam is another popular phishing attempt. It involves convincing people that they’ve won a free or low-cost vacation, and all the “winner” has to do is pay for additional fees, such as taxes. Basically, the caller is looking for any credit card information they can get. Usually the vacations never take place. As phishing scams become more common and more complex, they may become more difficult to recognize. Identity insurance is a must-have tool in the event of accidental exposure, but prevention is also important. If you suspect a phone phishing attempt, hang up immediately and file a complaint with the FTC. In the meantime, make sure you have proper identity insurance to protect you, whether you’re an individual or a small business. Visit your local Freeway office, or call 800-777-5620 to speak to an insurance agent who can provide ways to deter phishing attempts as well as insurance coverage to protect your savings.